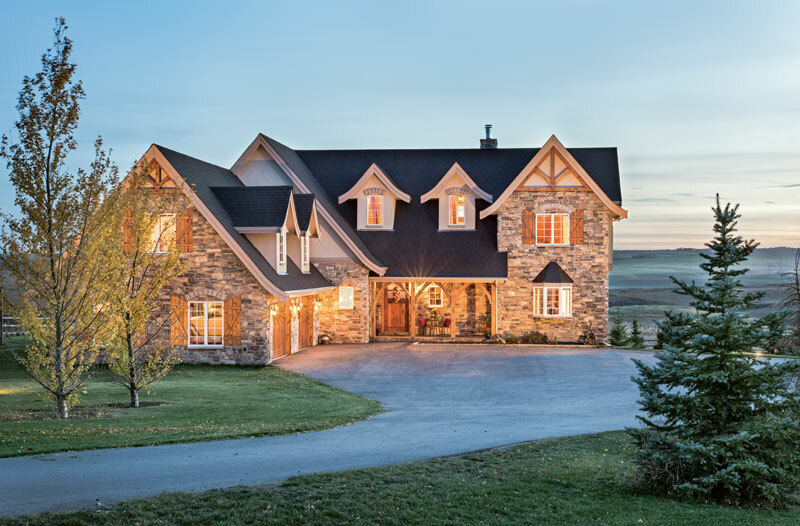 Inviting spaces meet traditional design in a Canadian timber home. 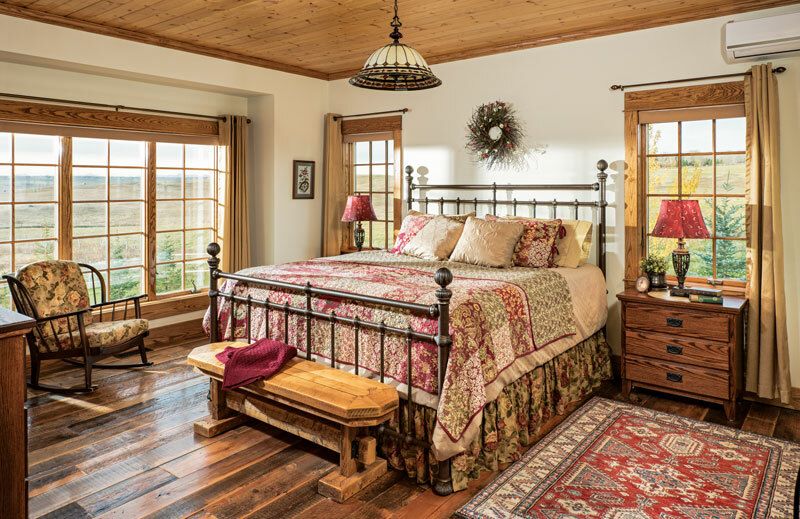 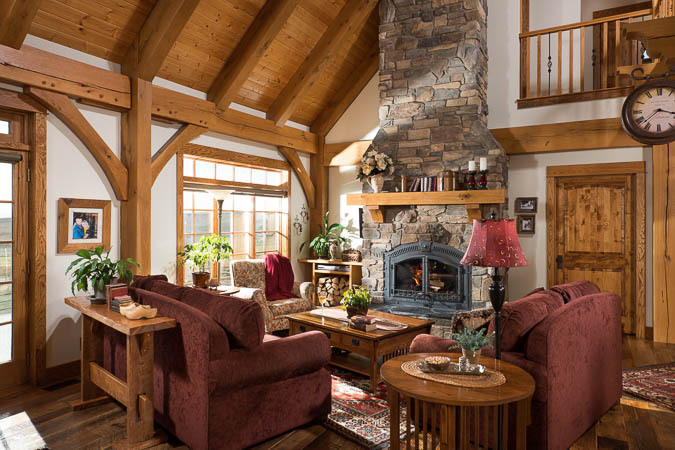 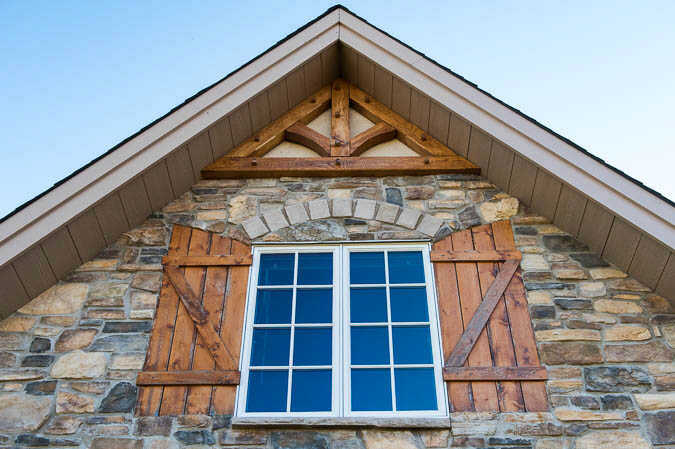 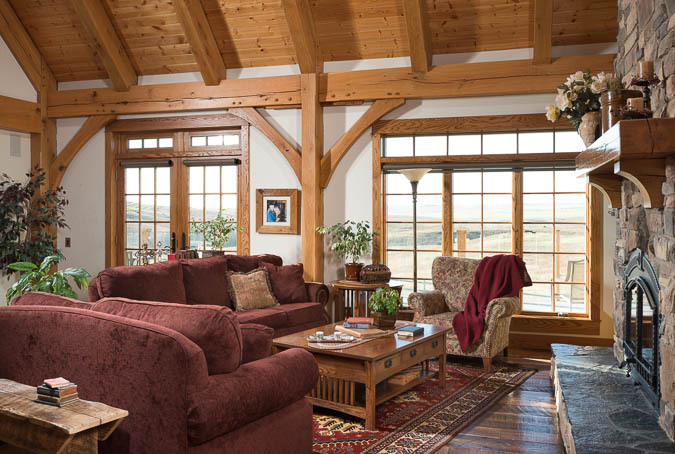 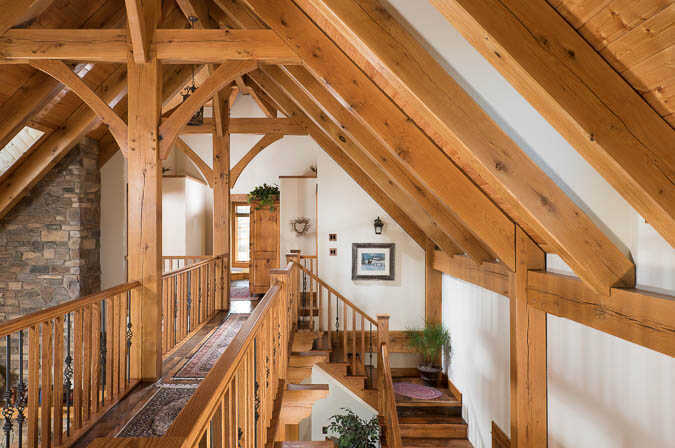 See also Timber Framing 101: What is a Timber Frame House? 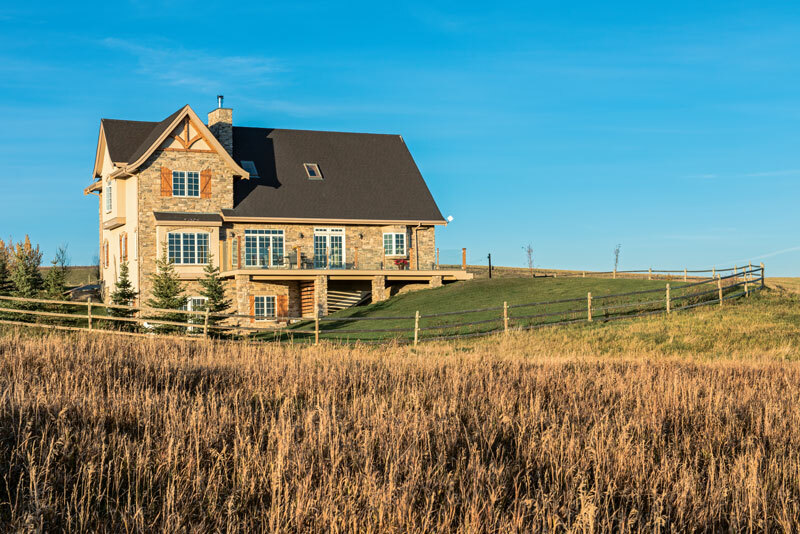 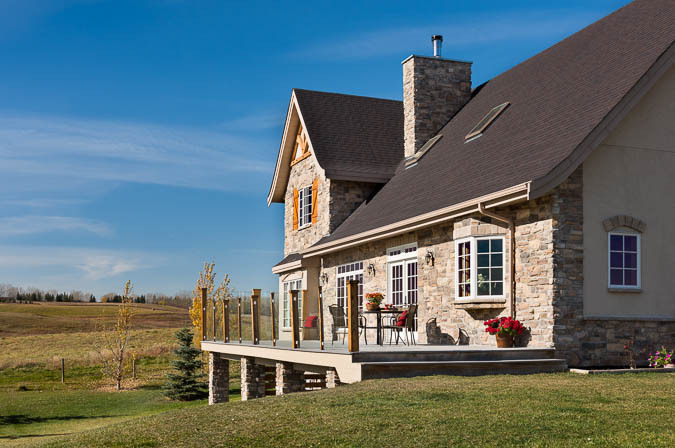 To create that vibe in the house that’s located in Alberta, Canada, the Riverbend team used a structural oak frame and structural insulated panels (SIPs) to achieve a warm, tight feel inside the 4,000-square-foot home. 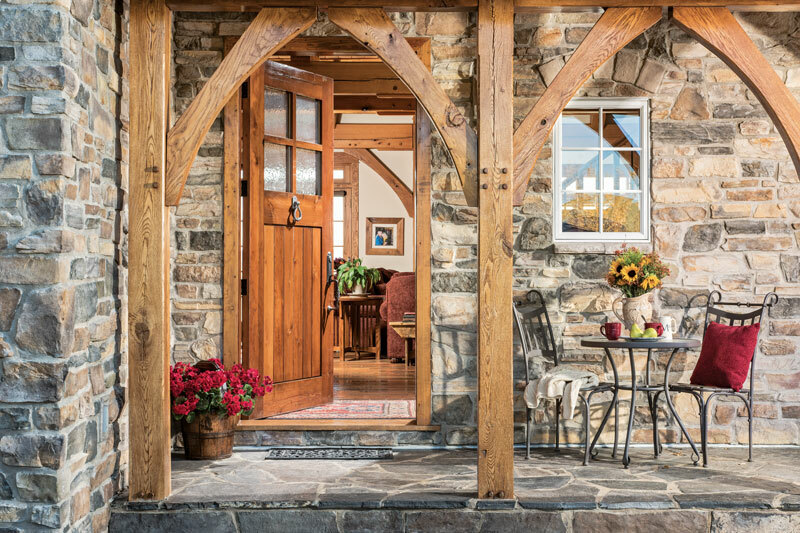 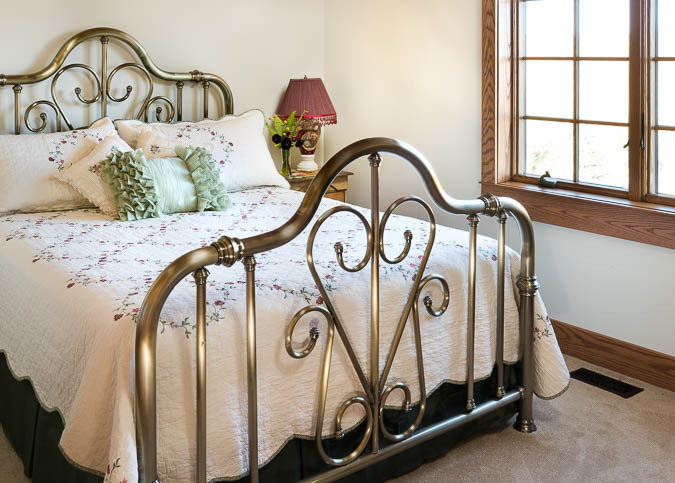 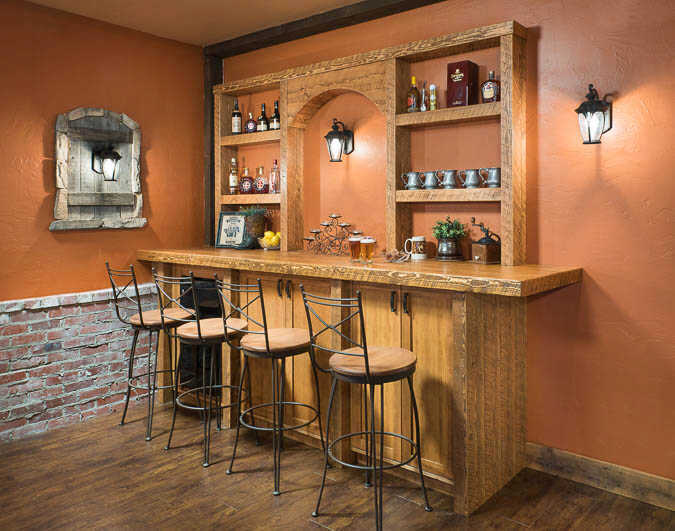 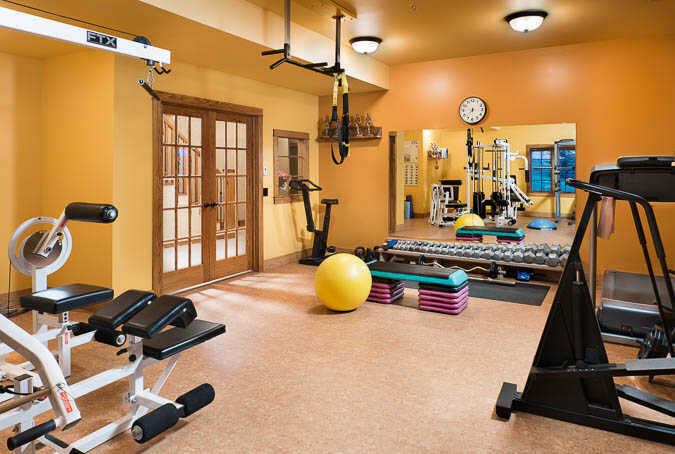 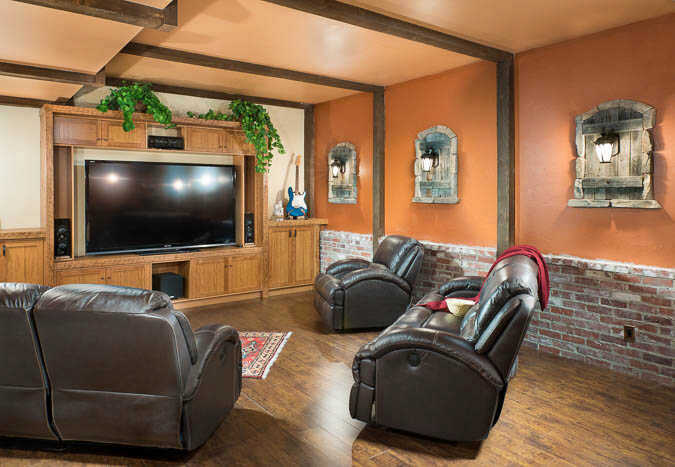 But before you even step foot through the door, the exterior spaces welcome you right in.